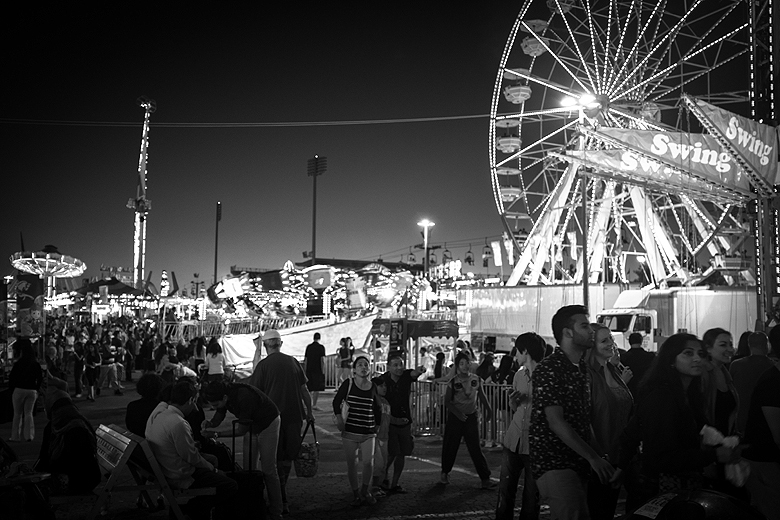 Every year, for about 7 years now, Tito and I have had a tradition of going to the CNE on a work night. 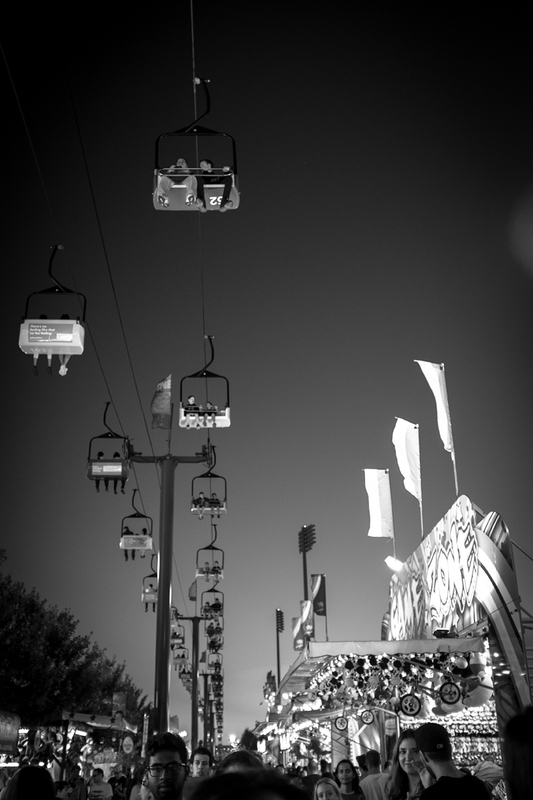 Some years we went on every single ride, some years we brought heavy DSLR cameras, and some years we brought heavy DSL cameras … on rides ;) There were also quiet years where we just went to walk and enjoy, and this was one of them. 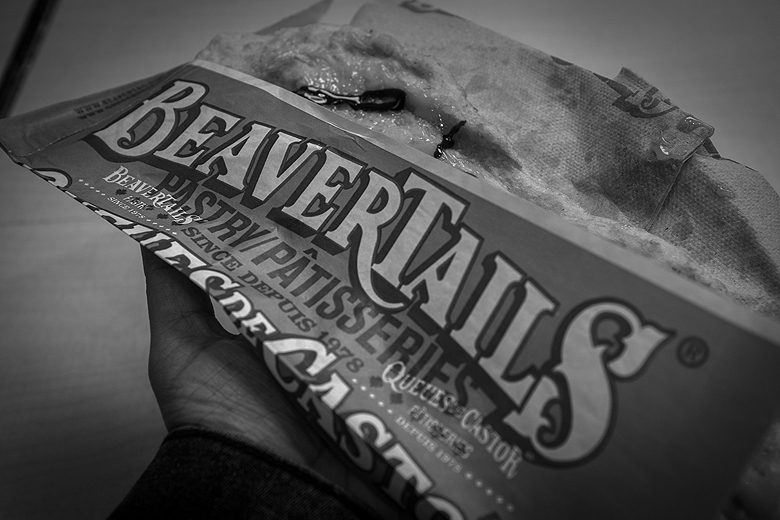 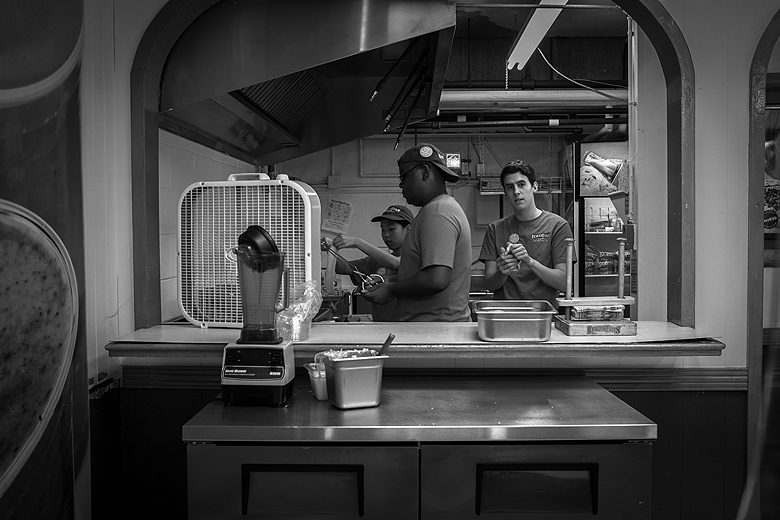 I took my Fuji x100S, set it to black and white, and enjoyed what I believe is still the most genuine old-fashioned fairway experience left in Toronto. 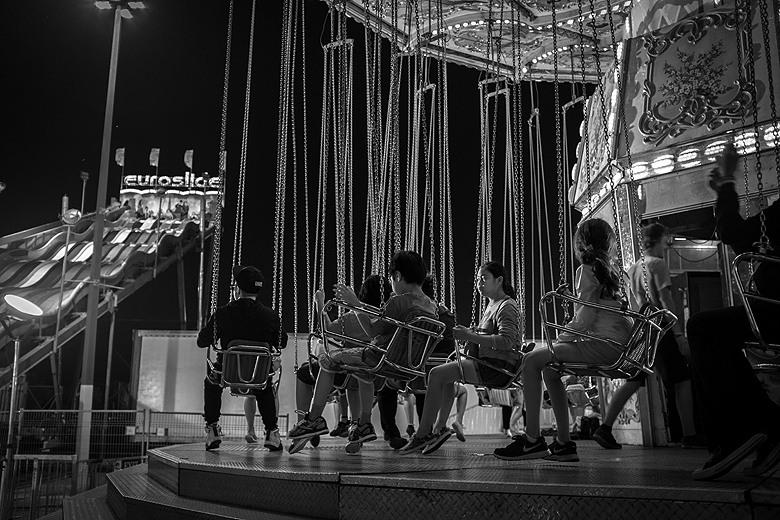 Love the moments that you captured. 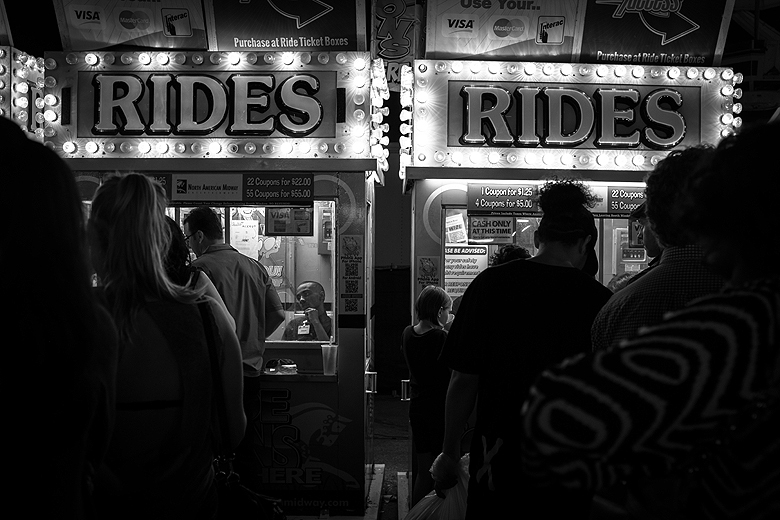 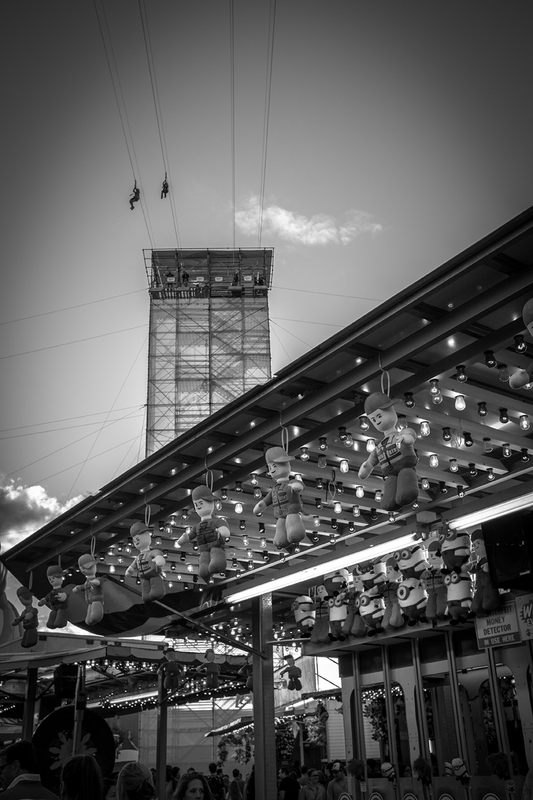 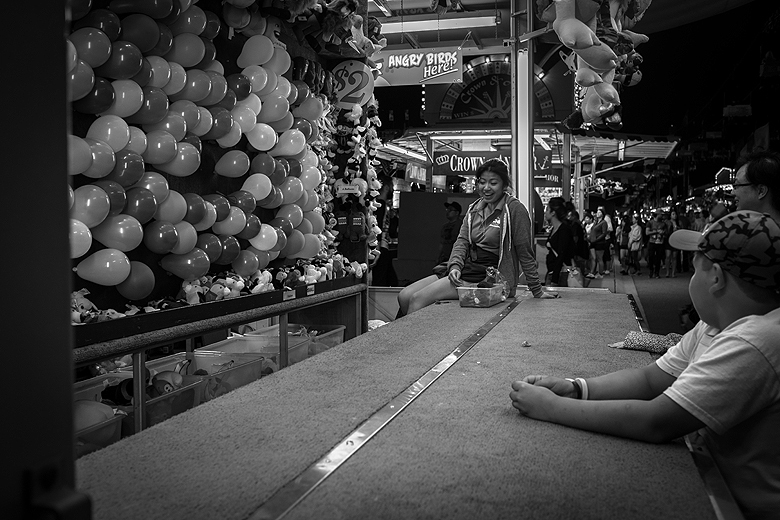 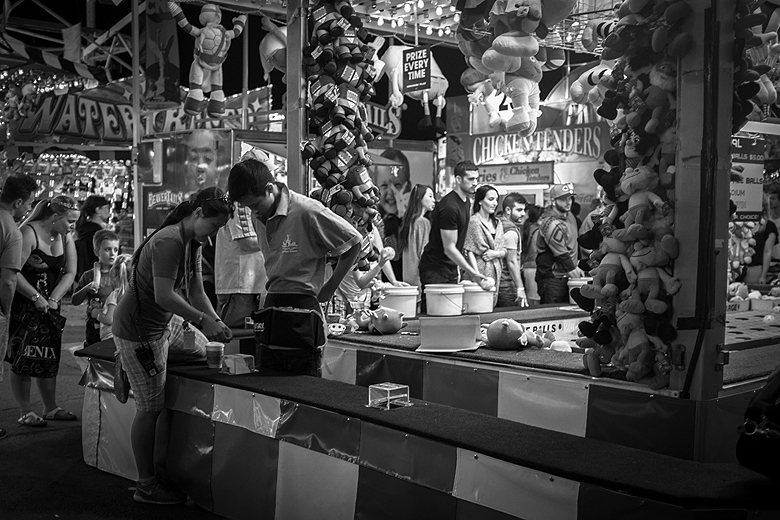 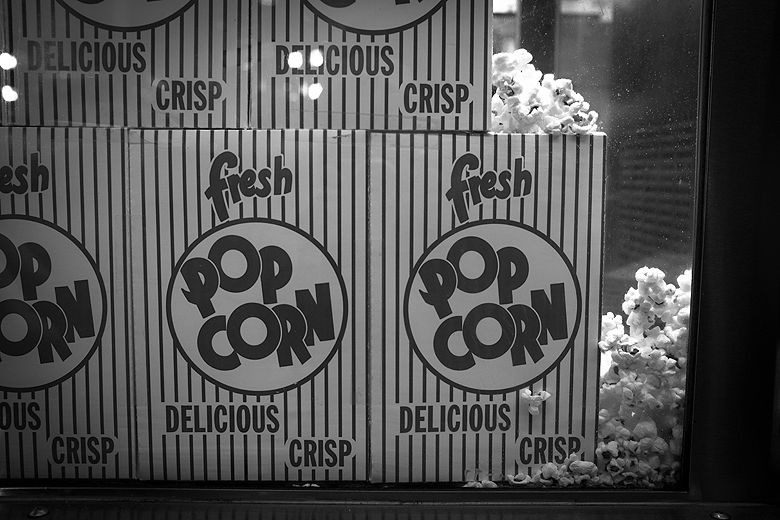 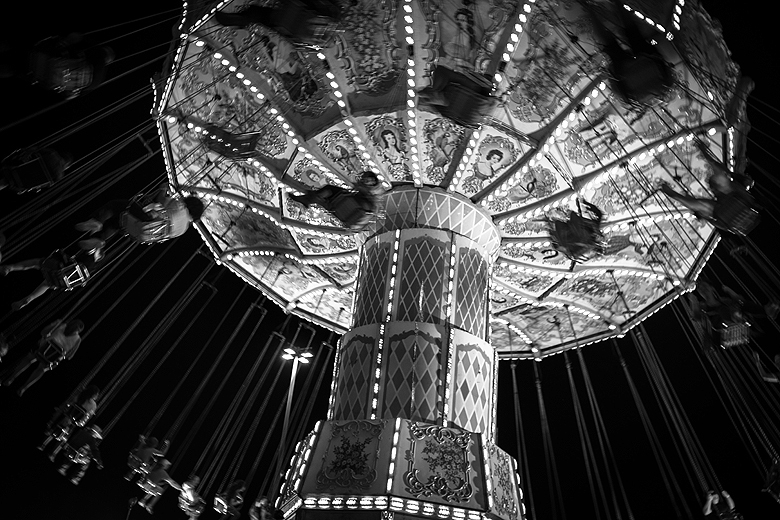 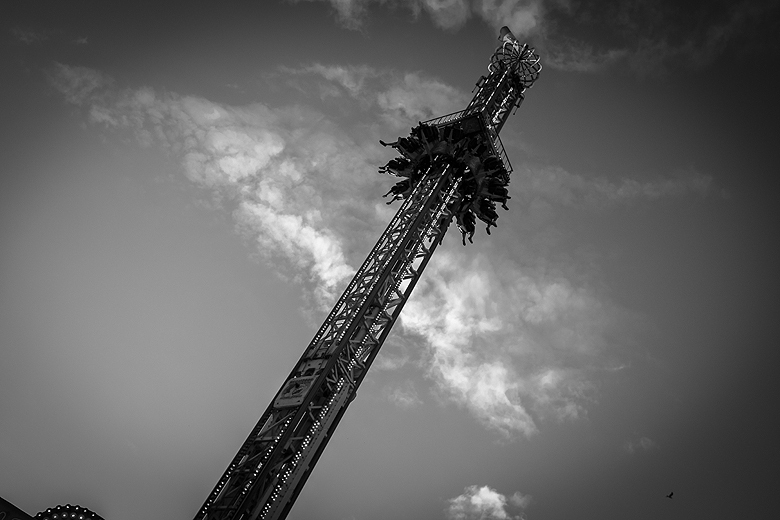 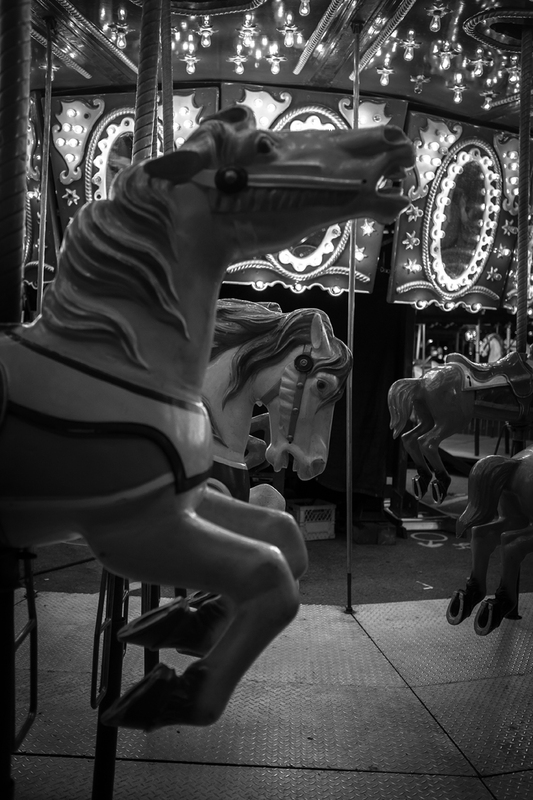 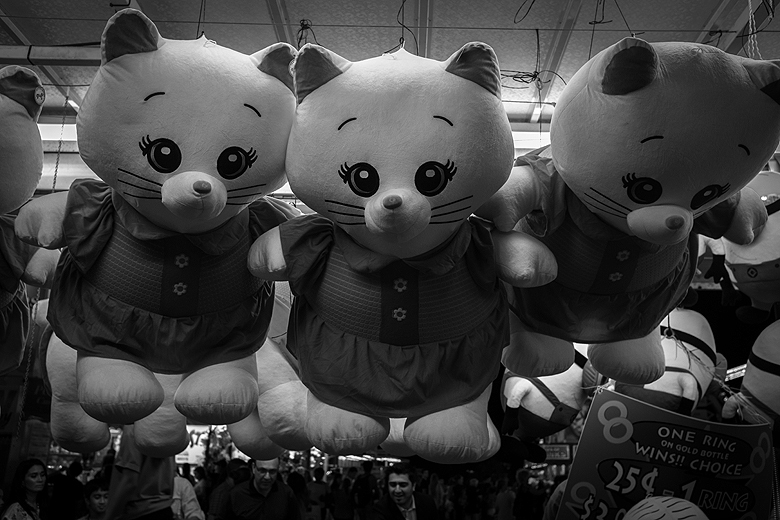 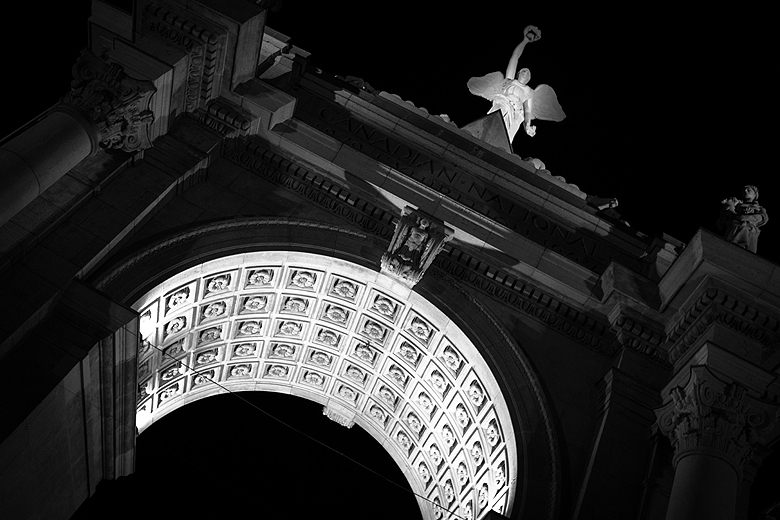 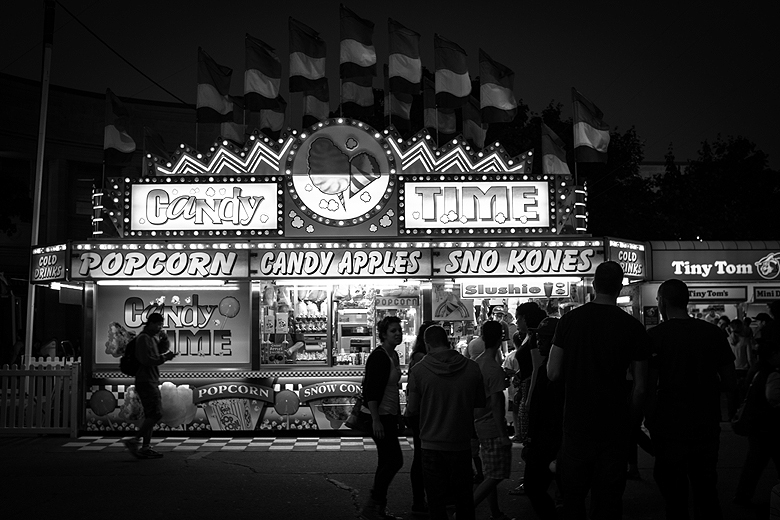 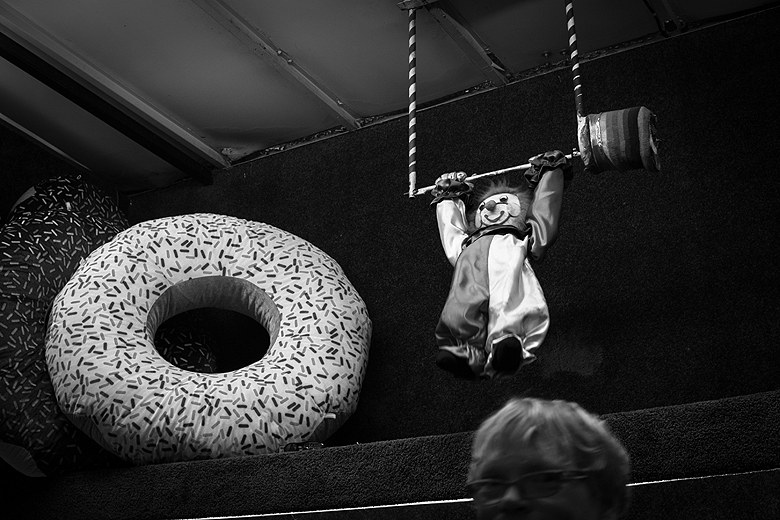 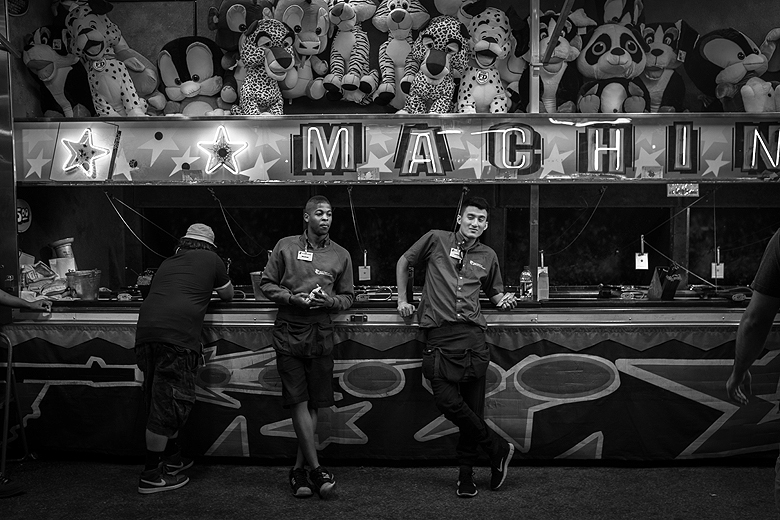 Black and white really does capture that ‘true’ CNE feeling !